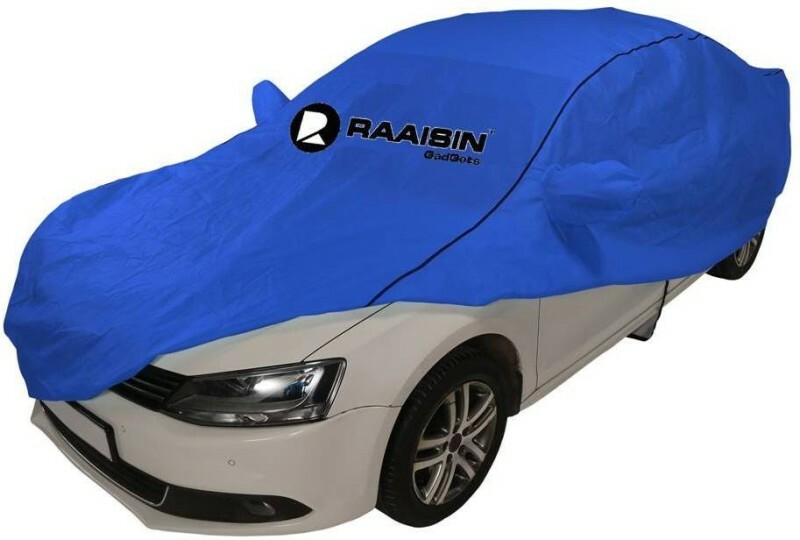 Raaisin Premium 100% Waterproof Car Cover is an double stiched, with four corner elastic,with belt and buckle, with proper mirror fitting. 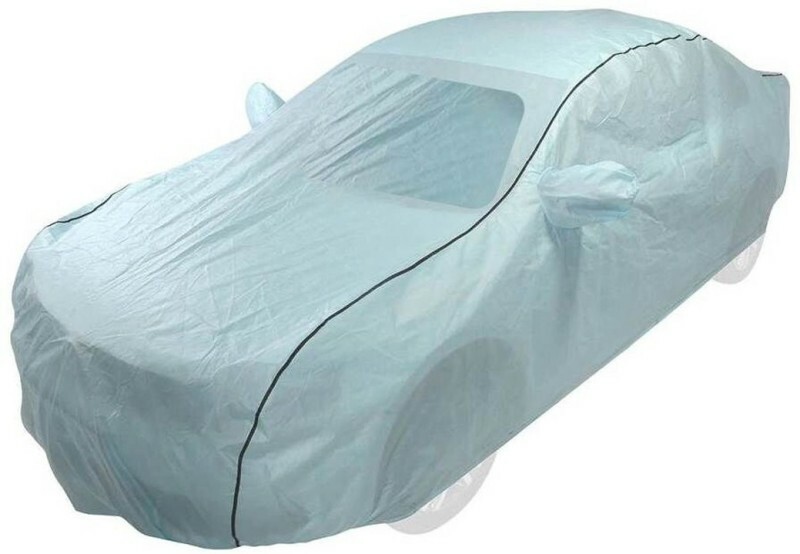 CoverÂ are completely resistant of UV attack and prevent car from dust and water attack. 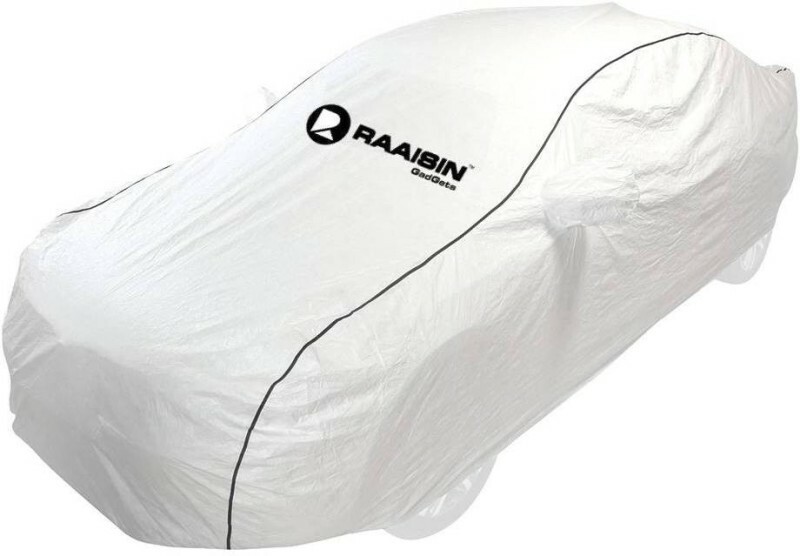 Easy to put over the car these covers are superior in performance and available in market. 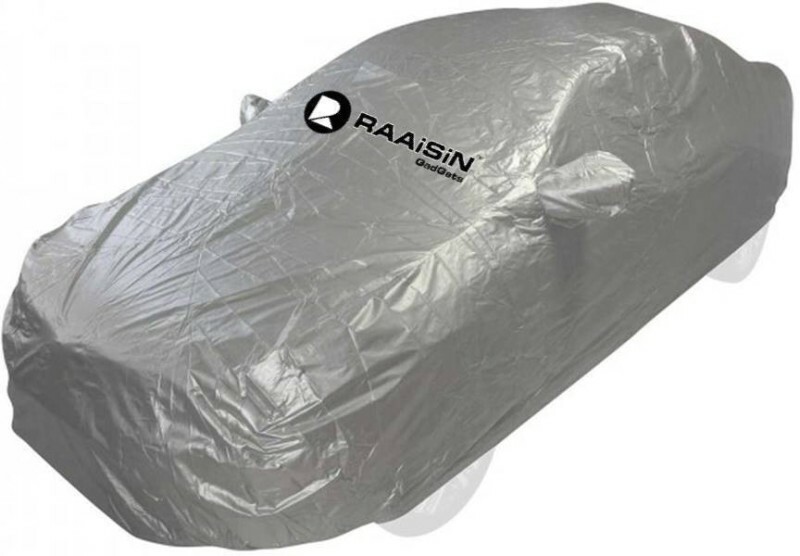 Raaisin Car Cover are completely different from one which is available in local market.